This year is the 70th anniversary of the London Declaration, in which leaders of the Commonwealth countries agreed to be “free and equal members of the Commonwealth of Nations, freely co-operating in the pursuit of peace, liberty and progress,” with the monarch as its head. Young Canadians living, working and studying in the U.K. were the focus of the visit to Canada House, the home of the Canadian High Commission to the United Kingdom on Trafalgar Square. 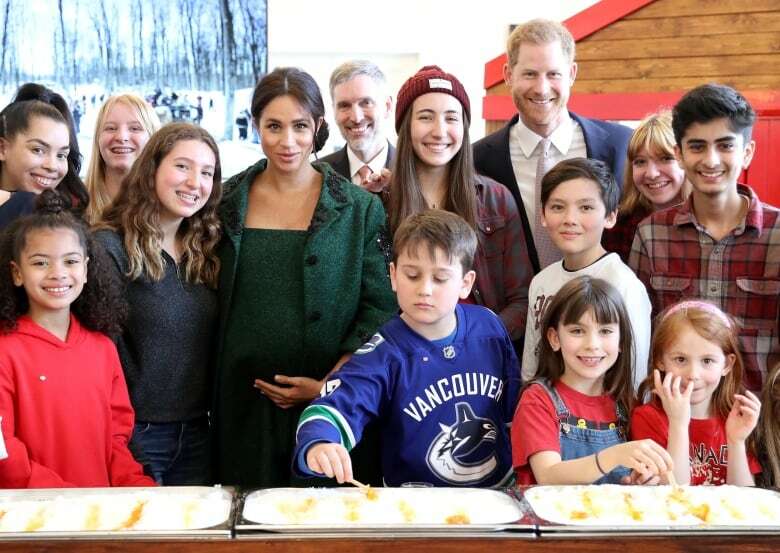 High Commissioner JaniceCharette said it was a “moment of huge pride” to hear the young researchers, entrepreneurs, students and creative artists tell their stories to Meghan and Harry. 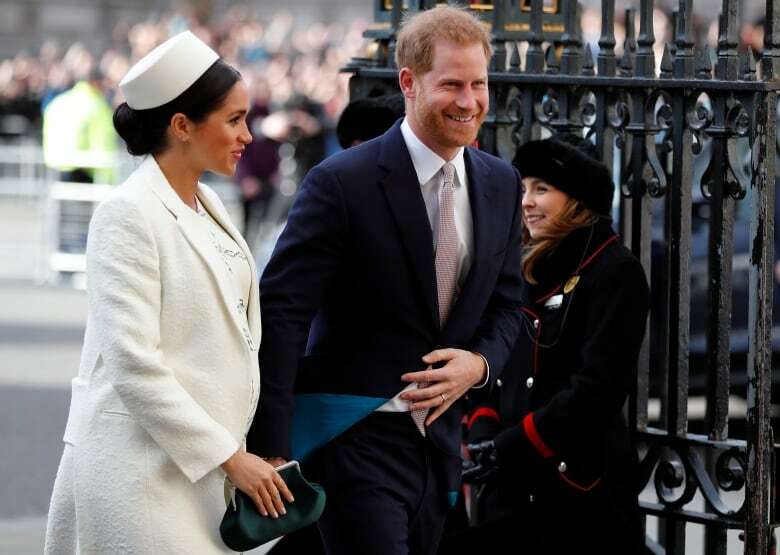 The day’s focus on youth was in line with a focus for Harry and Meghan, who lead the Queen’s Commonwealth Trust, which focuses on young leaders. 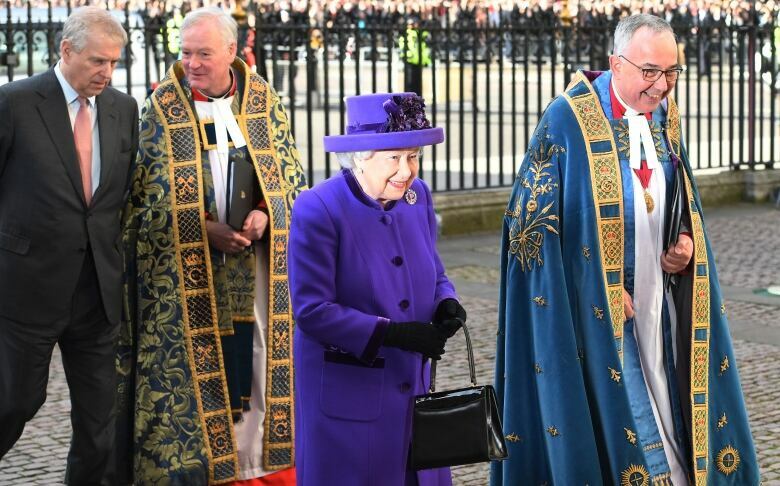 British Prime Minister Theresa May, on the eve of another vote in Parliament on Britain’s withdrawal from the European Union, delivered a reading from the book of First Corinthians in the Bible at the Westminster Abbey service. “If one member suffers, all suffer together with it; if one member is honoured, all rejoice together with it,” she said. “Almost every Commonwealth nation is a maritime nation, many of us are island nations,” said Pugh.